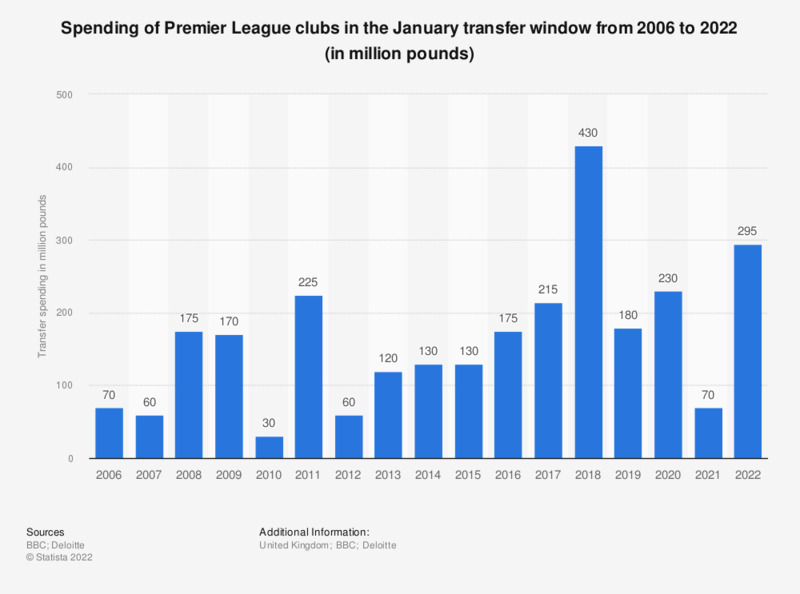 This statistic shows the spending of Premier League clubs during the January transfer window from 2006 to 2019. A total of 180 million pounds was spent by Premier League clubs on transfers in January 2019. Which of the following brands do you personally like?